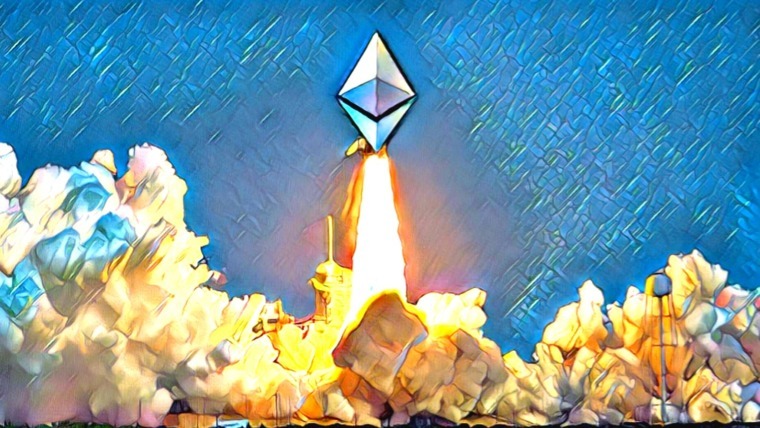 If platforms that support decentralized applications (dapps) are on your radar, this should come as good news. 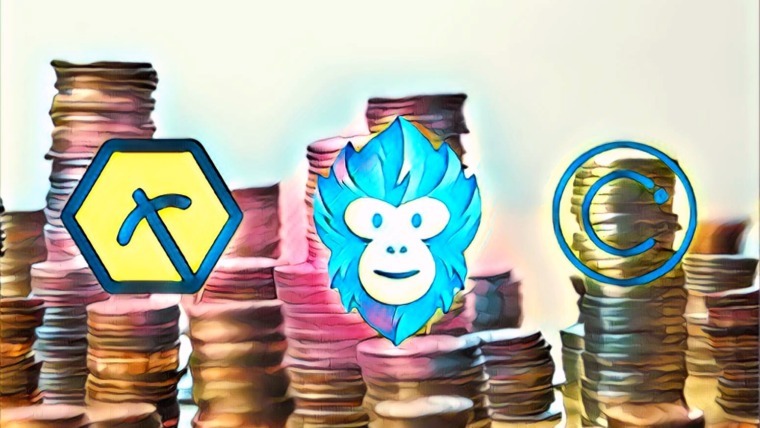 QTUM is extending support for a host of new dapps, with a number of blockchain tokens set to announce their ICOs in the coming months. In the competitive world of protocol blockchains, QTUM is marching ahead, adding scores of new blockchain startups to its list of clients. QTUM is an open-source platform that supports the development of decentralized applications. QTUM combines both Bitcoin’s UTXO and Ethereum’s smart contract system to provide a complete protocol blockchain package. However, what gives it the edge even over competitors like NEO is that it was the first platform to support a Proof-of-Stake algorithm on its blockchain. This means the load on the mining network is reduced, as is the cost per transaction. This is a welcome differentiator in a time when Bitcoin fees are notoriously high. China’s relationship with crypto has been precarious for a while now, with 2018 being no different. Luckily, this has not had much of an adverse effect on QTUM. Although most of the team and its operations are based out of China, it is essentially a Singapore-registered entity. 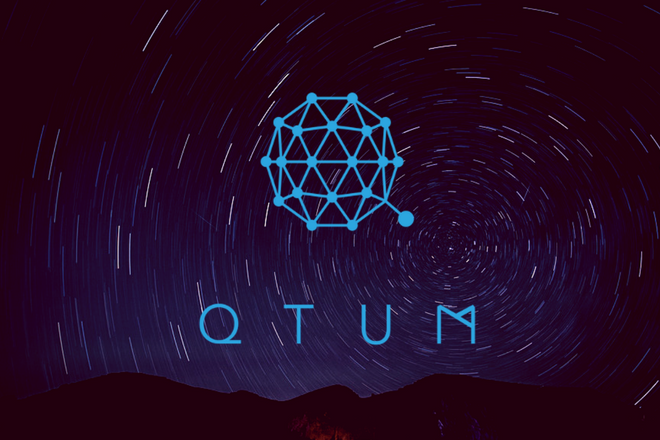 QTUM’s price rose from US$12 in June 2017 to US$107 in January 2018, indicative of the fact that the company is by no means suffering under China’s crypto crackdown. The recent Chinese abolition includes banning ICOs but like most blockchain startups, companies like QTUM and those leveraging QTUM’s blockchain protocol are usually incorporated in crypto-friendly markets like Singapore, Estonia, or the Isle of Man. Typically, Chinese founders team up with counterparts in other countries. Here are 7 projects on QTUM that have us excited about how the QTUM ecosystem is growing. This is perhaps one of the most exciting projects out of those listed on the QTUM website. 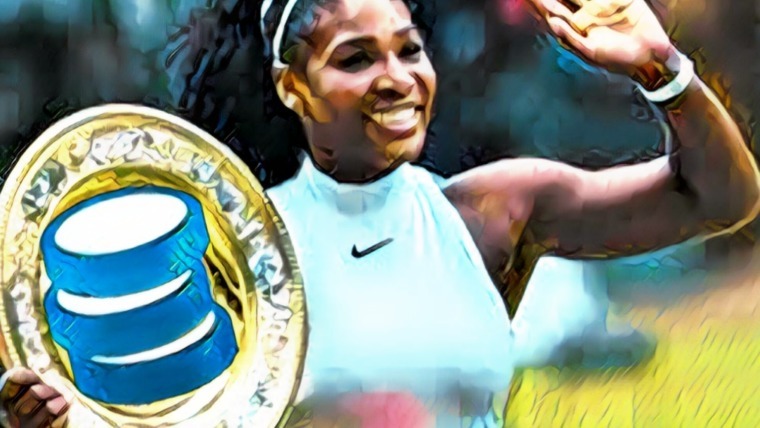 Space Chain hopes to build upon QTUM’s already advanced sandbox for decentralized applications by offering what it calls an open-source satellite network to developers who want to utilize an alternate medium for data transmission, storage and development. The team hopes to bring blockchain applications to space. In the process, it will help better utilize existing satellite infrastructure and bring down the cost of using satellites, thus allowing the aerospace industry to better serve the planet. With QTUM founder Patrick Dai on the board of advisors, not to mention the prospects of utilizing space to aid earth, this is a project to keep an eye on. 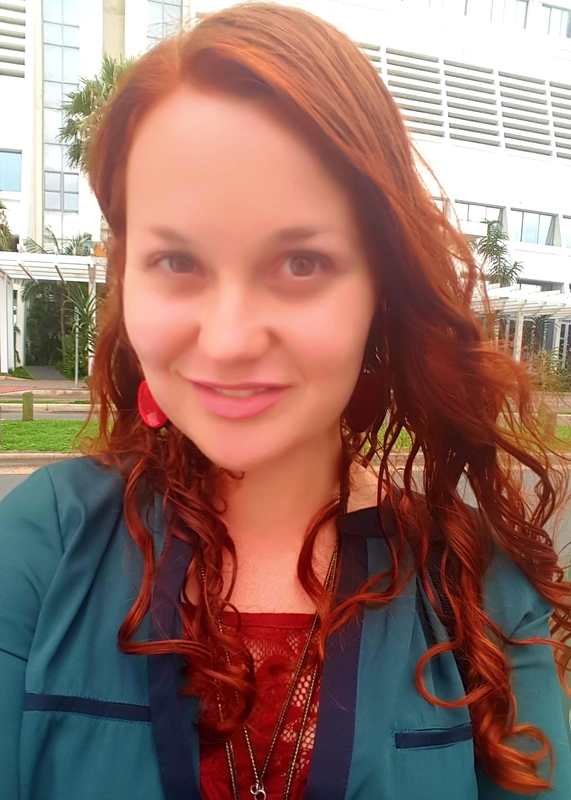 MediBloc hopes to make inroads into the medical industry by utilizing blockchain technology to make medical records secure. Users will be able to safely keep all their past medical history in one place. 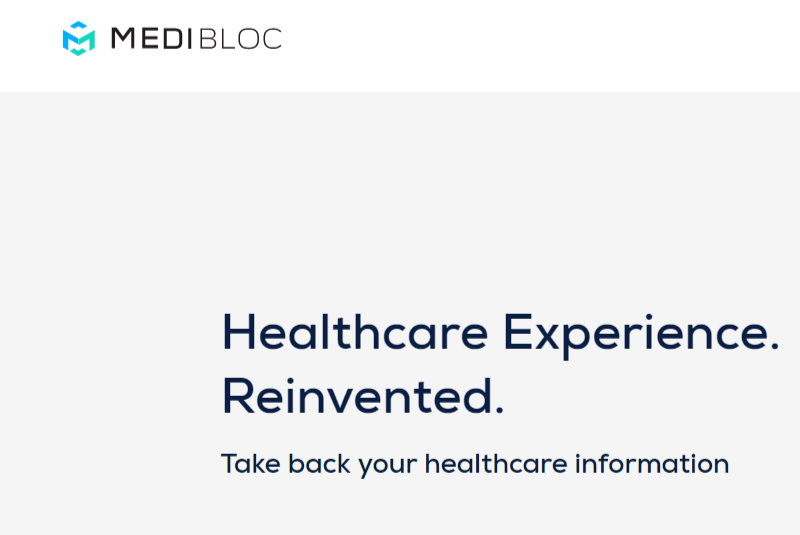 Using MediBloc will allow hospitals and medical institutions to do away with redundant patient intake procedures and focus on the diagnosis that matters. Even insurance claims can be automated. For medical research, this provides a wonderful way to build research apps on top of the MediBloc platform and leverage the huge data that MediBloc hopes to accumulate. The best part is that MediBloc has already gathered momentum from within the medical sector with researchers from top Korean universities hailing it as a messiah. 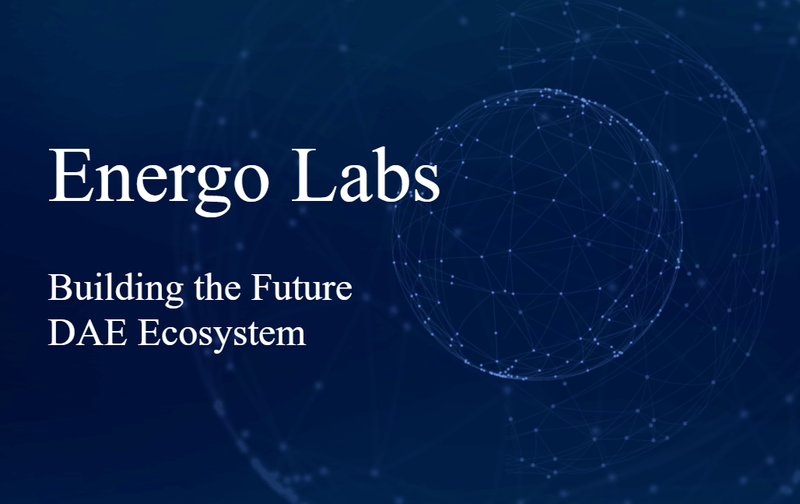 The main motive of Energo Labs is to create an energy trading platform which connects energy consumers with producers in a local area smart grid. What they are offering is a combination of hardware and software that will help consume electricity produced more efficiently in a local environment. In terms of hardware, they have a P2P EV charging station and a smart meter. The smart meter serves as a two-way measurement system of consumption and production, facilitates communication between blockchain nodes and will act as the main node for future smart electric products. 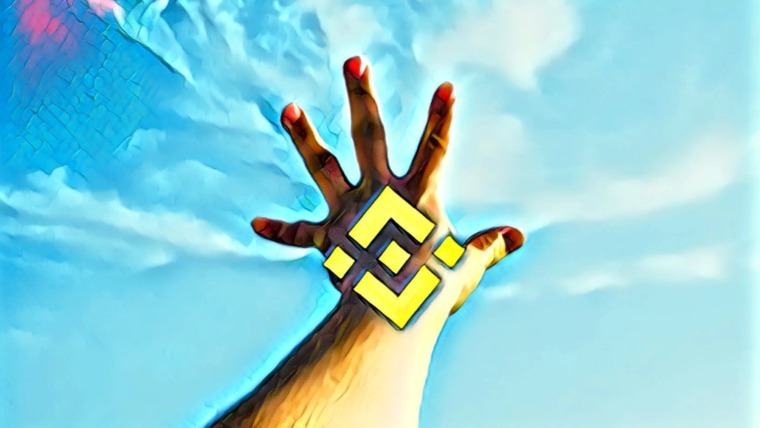 The system is accompanied by a decentralized application called Energo that binds all hardware and provides a control interface for users to exchange Energo tokens. CFun positions itself as a platform for creators to build communities around their content where tokenized consumption will guarantee creators a source of income. Utilizing blockchain technology, they aim to convert content into digital assets. This creates value for creators by correctly authorizing rights of any work to its creator and providing transparency every time it is consumed. This unique project is aimed at solving the perils of the Muslim consumers. 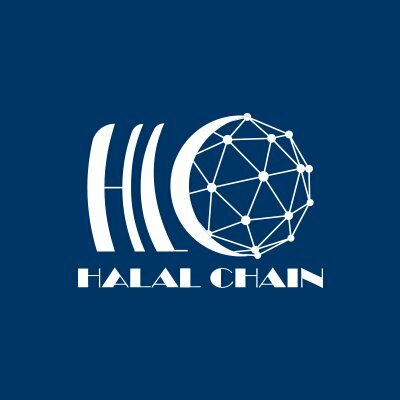 Halal Chain aims to simply use blockchain technology to collect production data through IoT devices and provide traceability of Halal certification in the food, medicine and cosmetics industry. BitClave is a new-age search engine that helps users sell their data to advertising companies and reap the benefits directly. It does this by executing smart contracts that help users keep their data secure from theft, while at the same time monitoring who has access to it, and how much they have access to. Whoever wants access will have to credit the user’s account with CAT tokens. It may sound scary at first, but this is truly one of the more exciting new projects in the blockchain space. Not every day do you hear about a public search engine being launched in a market dominated by Google and Bing. However, in recent times, the need for privacy on the internet has already seen DuckDuckGo carve a niche for itself. Can BitClave follow its lead? Will users be finally savvy enough to realize that keeping user data away from advertisers forever is an impossible dream and that it’s better to let some of it go in return for financial benefits? Let’s wait and see. The name suggests that Qbao is a social network that could very well be a distant cousin of China’s Sina Weibo. But that’s about it. Qbao is built specifically with the QTUM community in mind; so much so that it has been partly funded by the QTUM Foundation. Unlike other social networks, it aims to provide encrypted P2P communication. It will facilitate the dapp store, and allow QTUM partners and developers to release their dapps and smart contracts through the social network. With the introduction of a QTUM-based wallet and payment gateway, it also facilitates payments. Patrick Dai, QTUM founder, is on the board of advisors. As the rise of blockchain continues to propel the business world into a new era, dapp platforms like QTUM are becoming popular vehicles through which startups are able to build their blockchains and market their USP to the industry. It is, therefore, great to see companies like QTUM expand their client base and play host to such a wide range of blockchain-powered ingenuity that is bound to further explode an already booming blockchain market.